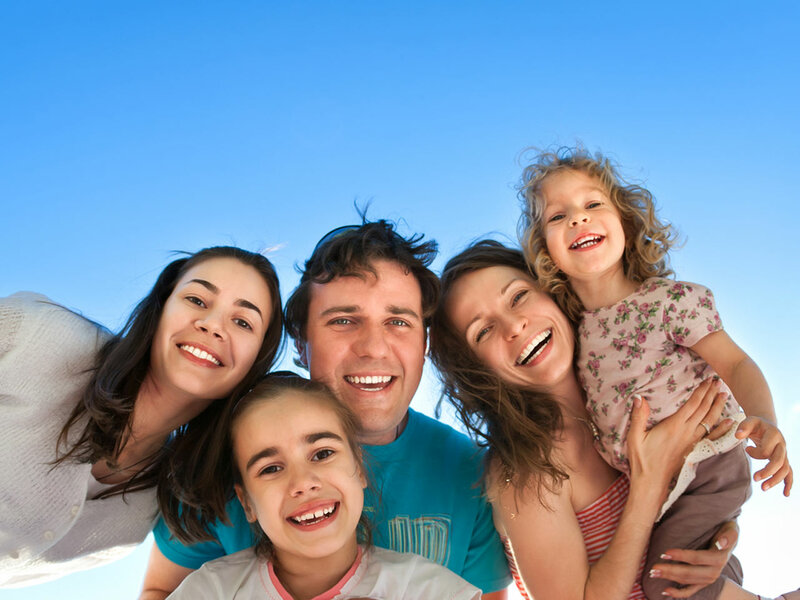 Moving Home or Office? 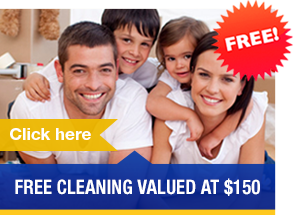 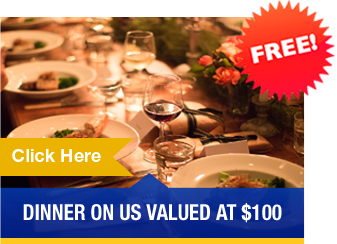 GET FREE Cleaning valued at $150. 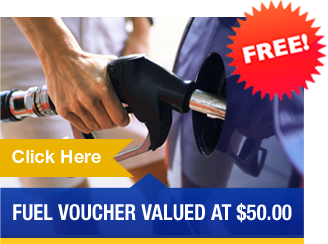 Yes, you get to choose a REAL FREE bonus valued at up to $150 just for trying us out.